Happy Thanksgiving, friends! As we gather round the table and give thanks today, we have a special treat for you. Our other robot pal, PAUL, decided to give us a break and bring together the various hosts of Christmas Podcast Network shows to discuss holiday music. It’s a huge topic, and this sampler goes in several unique directions. 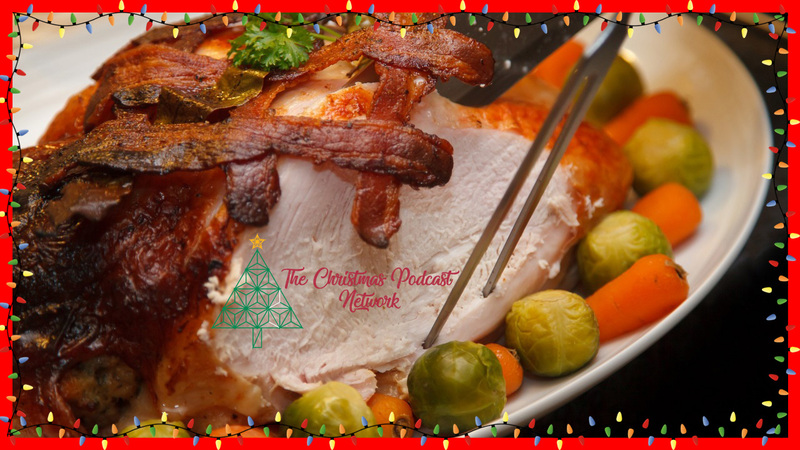 So sit back, enjoy that second helping of leftovers, and let our fellow podcasters entertain you with stories of the many traditions and avenues surrounding Christmas Music! For more info on these and other great holiday podcasts, check out ChristmasPodcastNetwork.com today! This entry was posted in podcast and tagged holiday special, musical. Bookmark the permalink.